After he took a physical yesterday, the Patriots have signed veteran wide receiver Reggie Wayne to a 1-year deal. Wayne, 36, has spent his entire career with the Indianapolis Colts and adds an established route runner to a solid receiving corps. 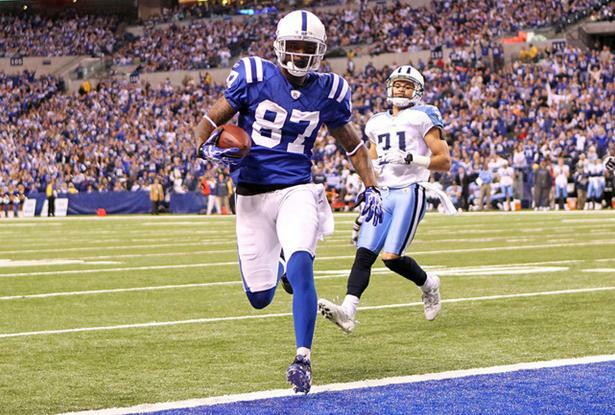 Reggie Wayne and New England Patriots have reached agreement on a one-year deal, league source told ESPN. Wayne provides depth due to questions about Brandon Gibson and Julian Edelman's health, although Edelman's situation seems to be more precautionary than anything else. It'll be interesting to see what Wayne has left. Last season, Wayne caught 64 passes for 779 yards and two touchdowns.